UPPER WEST SIDE, Manhattan (WABC) -- Eyewitness News Anchor Lori Stokes shared stories of her historic father in Manhattan. 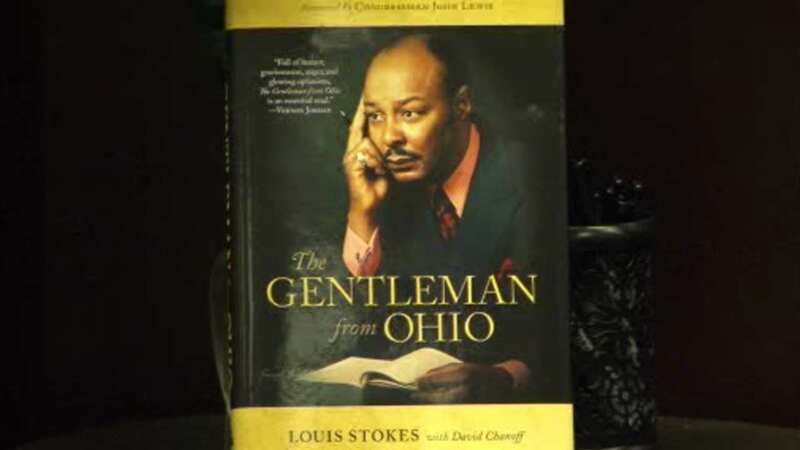 Lori and her brother Chuck were at Barnes and Noble on the Upper West Side on Tuesday night, talking about the late Congressman Louis Stokes' autobiography "The Gentleman from Ohio." He finished the book a couple of weeks before he died a year ago last summer. Fellow Eyewitness News Anchor Sandra Bookman moderated the discussion about the former civil rights activist and founder of the Black Congressional Caucus. It was an emotional night for all involved.